Here are the Best Budget Phones Under $200 with Trusted reviews - Today we'll be checking out the Best Top Budget Phones Under 200$ (200USD) - Low on budget? No worries, because we will introduce you with some of the smart phones that you can buy for 200 dollars or less. Although there are many smart phones that you can have for under 200 dollars but the best thing with our list is that you can enjoy most of the features such as big screen, performance and a good design. The cameras of these smart phones are also improved and they have enough graphical support to give you a good experience for gaming. We will also include some of the new models that you may want to consider in 2017. Slightly more than 200 dollars but not much. Moto G5 is the ultimate budget phone that you can buy in 2017. 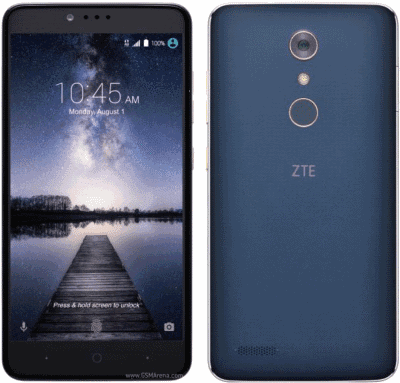 It is an unlocked android device that works with the major carriers of US and you might not believe the features that this phone offers in such affordable price. It includes finger print sensor, metal design and gesture control system. 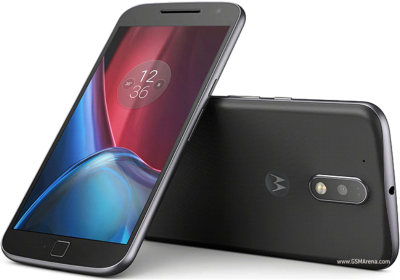 Moto G5 also has a large display of 5.2 inches which means that you can enjoy videos and games on an ultimate big screen. 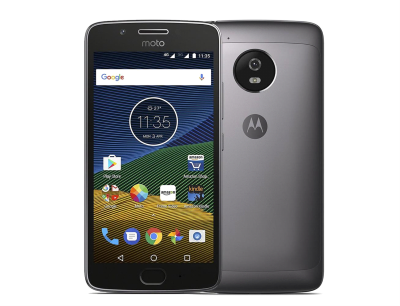 Followed with a long battery life and a snap dragon 625 processor, Moto G5 is arguably the best smart phone that you can buy. 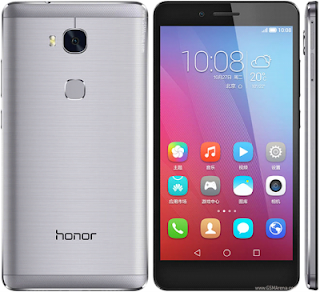 Huawei always provide smart phone lovers with some of the best budget phones and Honor 5x is the best of them all. It was the best budget phone in 2016 which means that it will be available in even cheaper price now. The device is compatible with all the GSM networks such as AT&T and T mobile. The features of this Huawei model include metal design, 5.5 inches colorful display and good back and front cameras. There is a finger print sensor as well which makes this phone a perfect steal. This model of Motorola has been around for a while and that is why it is now available in a comparatively low price. But the device is definitely not low features and performance. A high definition 16 mega pixel camera and a wide screen of 5.5 inches are the two features that you should have this phone in 2017. Moto G4 has 9 hours of talk time battery life and for the accessibility there is a quick and fast finger sensor provided as well. Next in our list is ZTE Zmax pro. This is the best budget phone that you can have for less than 150 dollars. Like other phones in the list Zmax pro is also equipped with a rushed metal body, a huge 6 inches HD display, a 617 Snapdragon processor which makes it perfect for multitasking and a long 10 hours talk time battery. We also appreciate the finger print sensor included at the back of the phone. What else you can expect from a phone that is of only 150 dollars. LG lovers out there, this is the phone for you that you can buy for only 120 dollars. 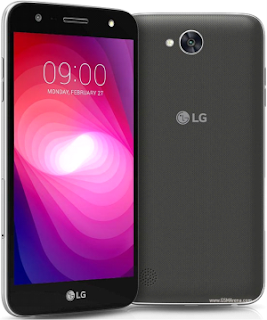 We all know about the quality battery timing that LG offers and LG X power is one of the long-lasting phone available in the market. An unlocked device with a 5.5 inches screen is what you will get. Other highlights of this phone are expandable storage and octa core processor, so you don’t have to compromise on the performance. The plastic design of the phone can be the thing that you might don’t like but it is a good phone with respect to the price.